Shen Centre is an acupuncture clinic and traditional Chinese medicine practice in White River. Sanna Atherton and Luis Damas started the clinic a few months ago although they have both been practicing acupuncture for many years. 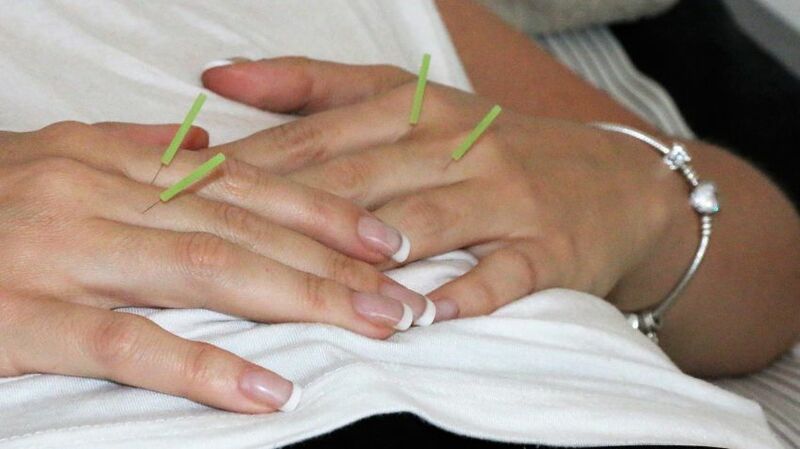 Much like any medical science, acupuncture is most commonly used for pain relief. However, it is a comprehensive medical system and can be used to address a wide range of conditions. Most of the patients at Shen Centre, are seeking treatment for musculoskeletal problems (back, neck, knee, shoulder) and chronic pain conditions, but treatments are also sought for hormonal balancing, infertility, anxiety, depression, digestive problems and much more. 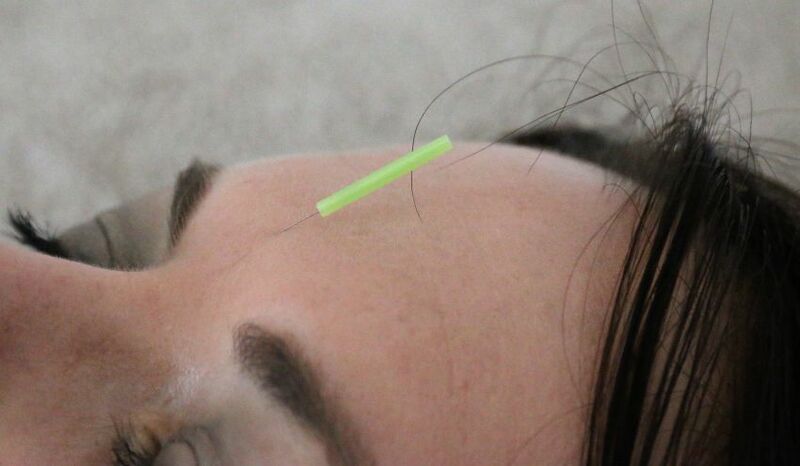 During an acupuncture treatment, thin needles are inserted into points in the body through the skin. Around the world, a typical treatment will last for 25-30 minutes, but at Shen Centre each treatment lasts 50-60 minutes for better results. 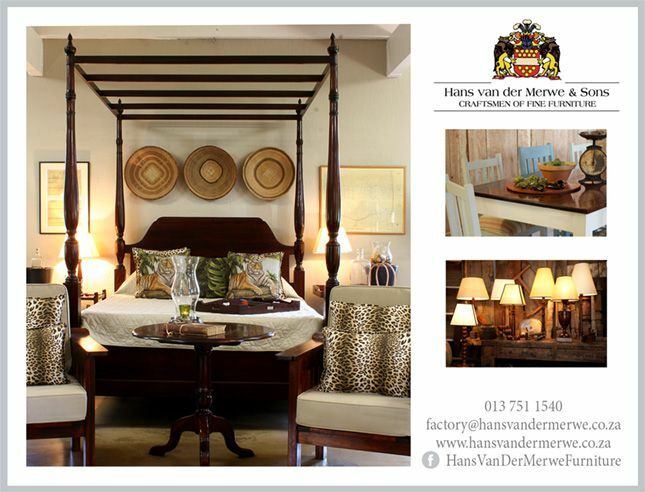 Most patients experience the treatment as deeply relaxing and fall asleep. Shen Centre also offers spinal alignment and TRE (Trauma and Tension Releasing Exercise) training. TRE is a powerful tool to increase flexibility of body and mind for coping better with daily stress and traumatic episodes in life. All trauma is stored in the body and this technique helps in the release of old and current trauma and can help people lead more balanced and healthy lives. 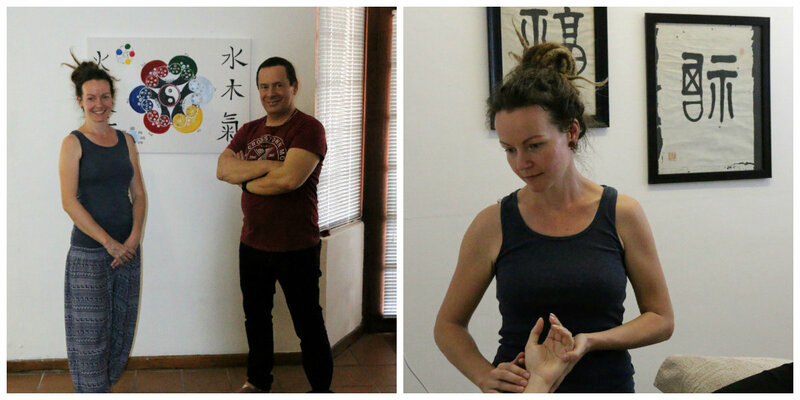 Chi Kung is also practised at the centre and there is a group class every month. Chi Kung is a holistic system of coordinated body posture and movement, breathing, and meditation used for the purposes of better health, balance, strength and vitality. 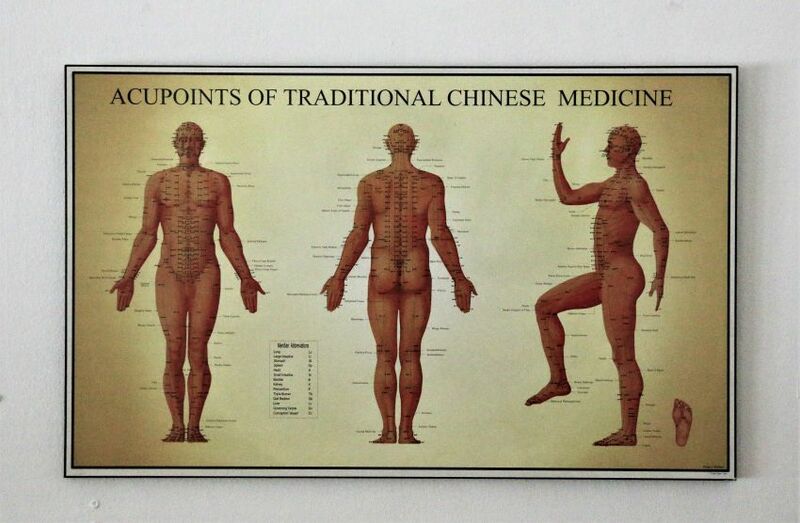 As with acupuncture it has its roots in Chinese medicine, philosophy, and martial arts. It is traditionally viewed as a practice to cultivate and balance chi, translated as “life energy”. 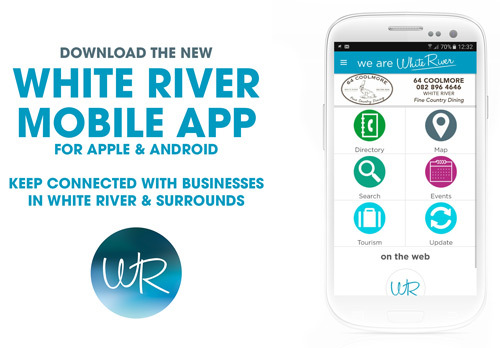 We are so glad to have an acupuncture clinic in White River and can’t wait to try it out ourselves!